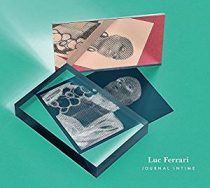 It’s rare that a previously unheard work shakes up our conception: Journal Intime and Chantal can challenge an understanding of Ferrari’s worldview and work. 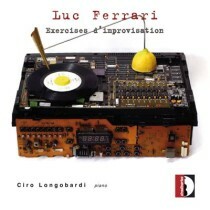 Whether new or old, any Luc Ferrari is by nature fresh. Finally we have a book in English, and accessible releases of the films he worked on. 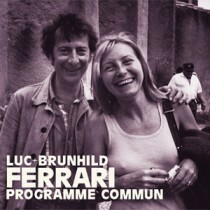 His legacy continues through his widow Brunhild Ferrari and others. Like a spouse appointed to complete a decedent politician’s term, so has Brunhild picked up Luc’s work.